Over the next few weeks you will be looking at and then designing logos. What is the logo on your drink bottle? What is the logo on your mobile? What are some of the logos on your clothing and shoes at home? 1/ Make a list of all the logos you would see in one day.This includes logos on videos and sites you visit on your phone. 2/ Then, go to this logo game link underneath and see how you go identifying logos. Choose a popular logo from McDonalds, KFC, Coca Cola, Nike, Adidas, Apple or Microsoft. Redesign the logo you have chosen and change it in the following way. How hard is it to redesign a famous logo? What choices did you make about the colors, symbols and type on the logo? What sort of skills do you need to design a logo? At the end of class put your name on your designs and give them to the supervising teacher. 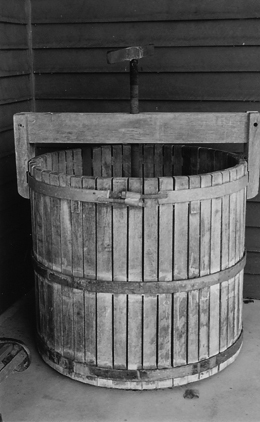 Download the barrel image to use in class today. Download this photo to illustrator.